Yoyorecreation® | Hirotaka Akiba takes 5th place in WYYC2018 1A division! Hirotaka Akiba takes 5th place in WYYC2018 1A division! 27 Aug Hirotaka Akiba takes 5th place in WYYC2018 1A division! 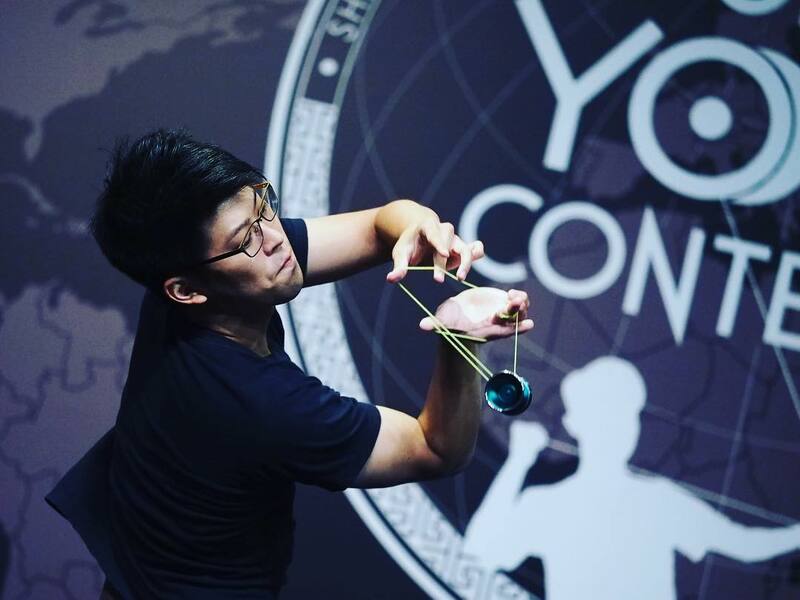 Hirotaka Akiba, a member of team yoyorecreation gets 5th place in World Yoyo Championship 1A division held in August 8th to 12th. Hirotaka performed his unique play-style in high-level conflict in this year. He made dynamic “chopsticks tricks” and impressed big impact in the final stage. Ryota Ogi took 11th place. He showed his speedy moving and technical skills in Shanghai. Arata Imai was 19th place. It is a must-see his unprecedented combos. © Yoyorecreation ® All Rights Reserved.